Don't let the stress of daily hustle and bustle of your hectic life get the better of you. Pamper yourself with a new haircut or get a soothing massage. 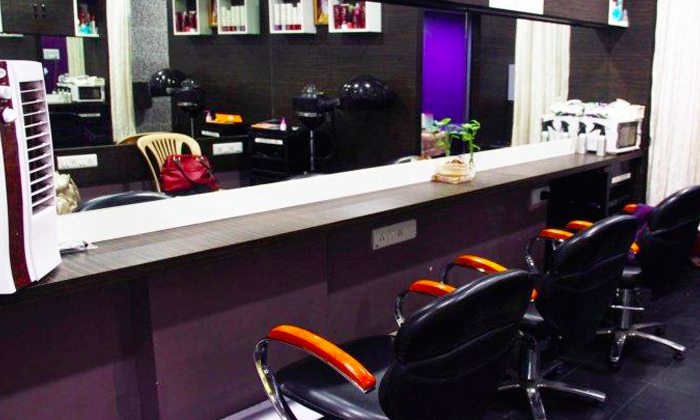 Experience all of this and more at Solutions Salon & Academy, a unisex salon that offers head-to-toe services in a clean and hygienic environment. The salon is led by a team of skilled beauticians and stylists that are up to date with all the latest trends and styles. They recommend looks based on your lifestyle and personality so that you are 100% satisfied with the results. So head to Solutions Salon &amp; Academy and feel like a diva!